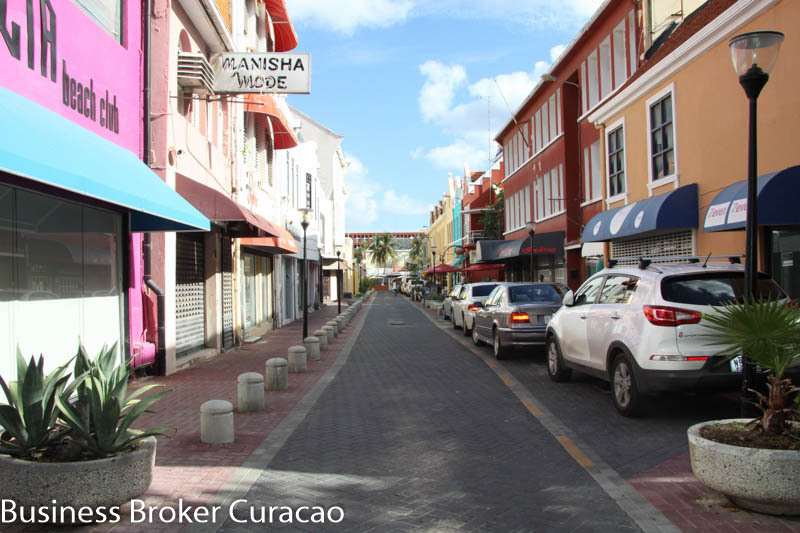 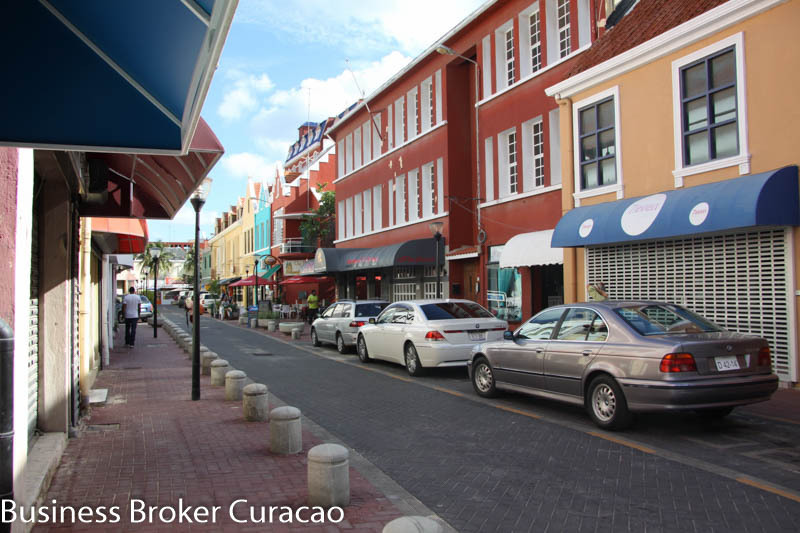 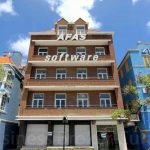 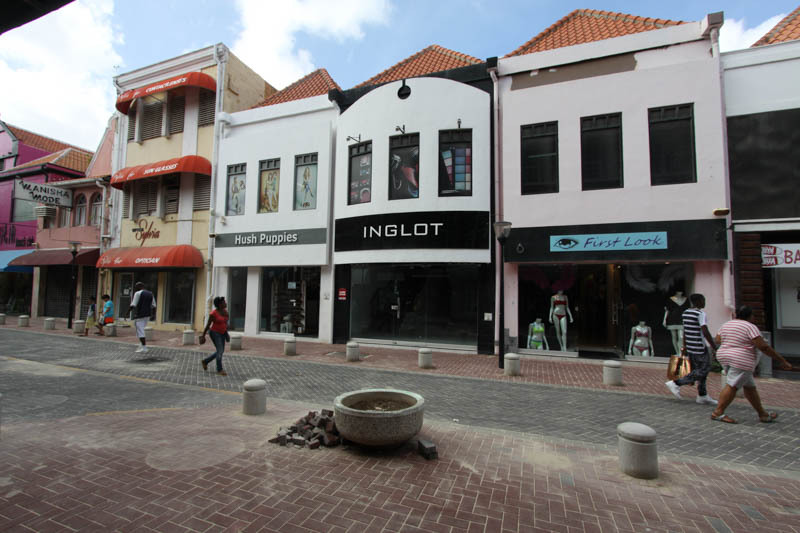 These units are located at Hanchi Snoa in Punda, Willemstad. 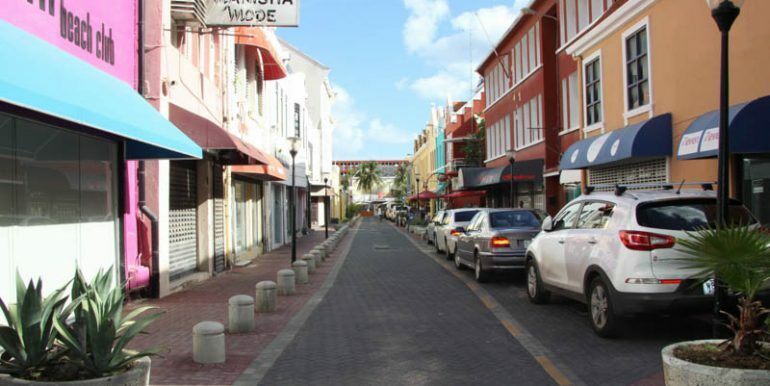 The pavement of Hanchi Snoa is recently renewed and connects the Columbusstraat with the well-known Gomezplein. 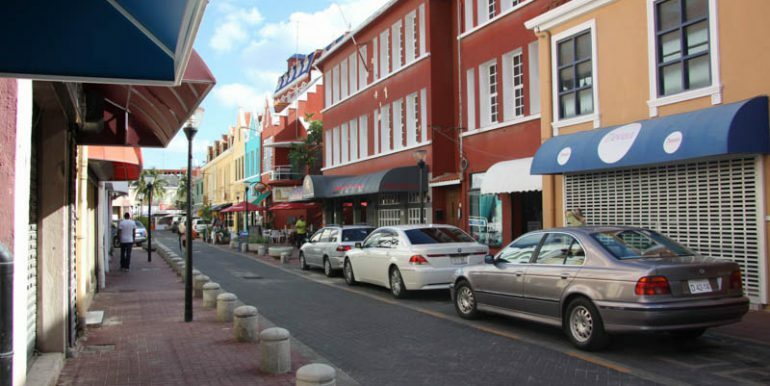 The famous Handelskade, Queen Emma bridge and Synagogue are located within walking distance. 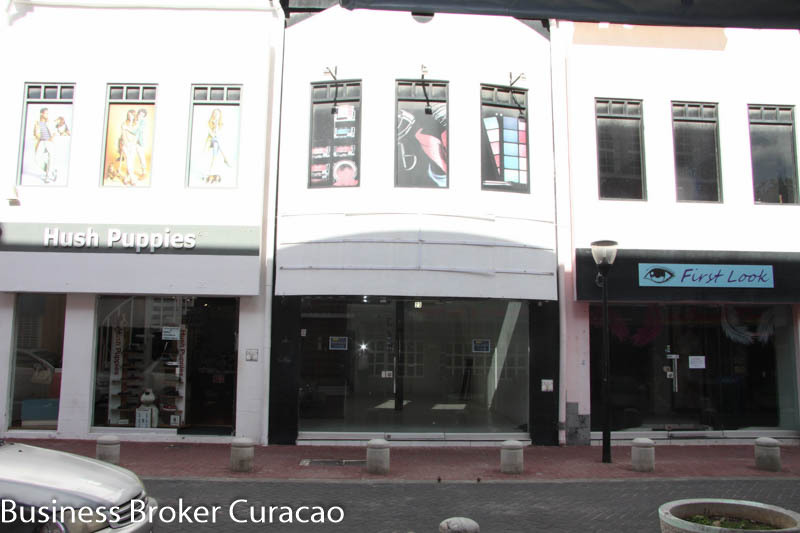 This unit is surrounded by several restaurants and shops. 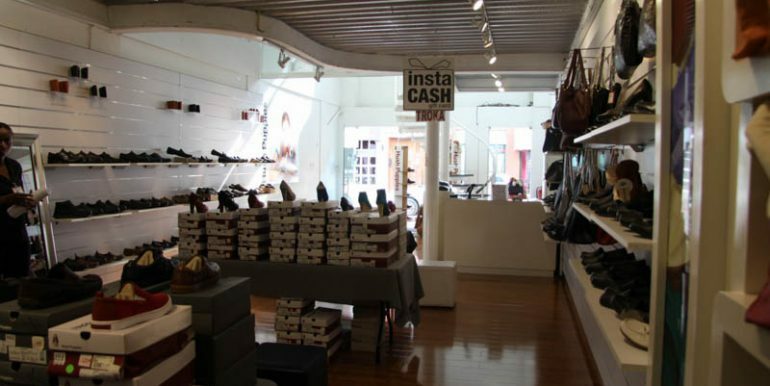 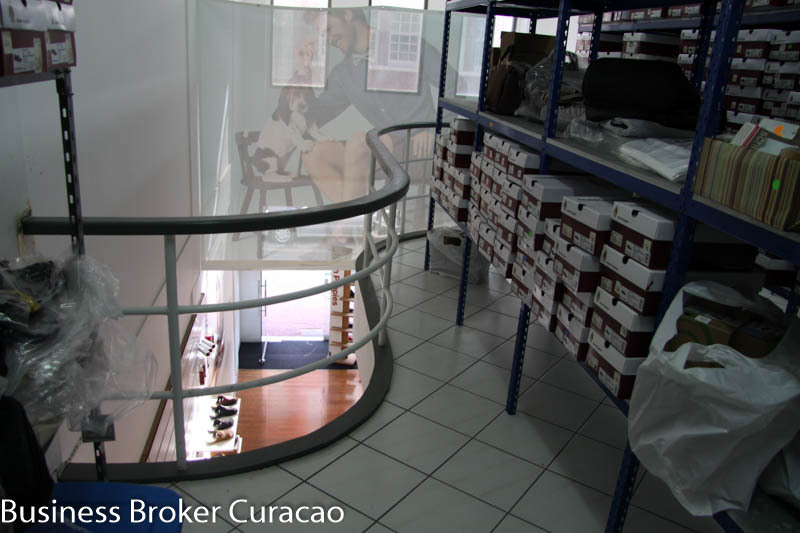 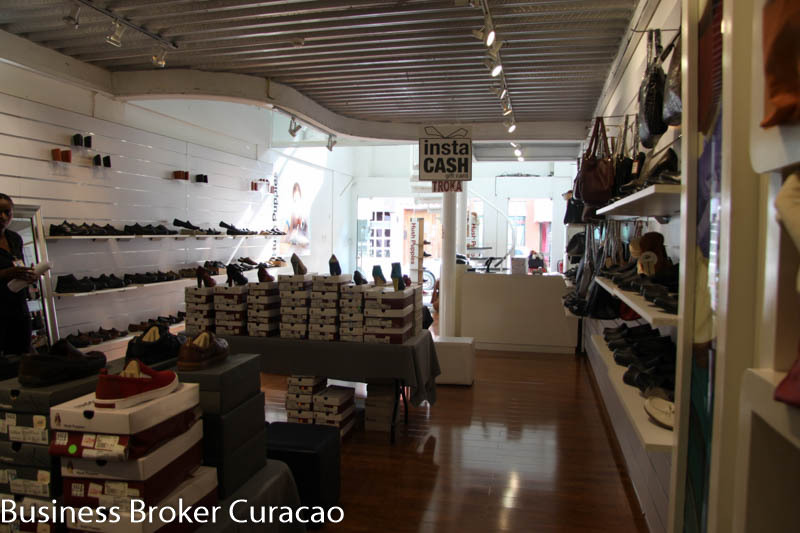 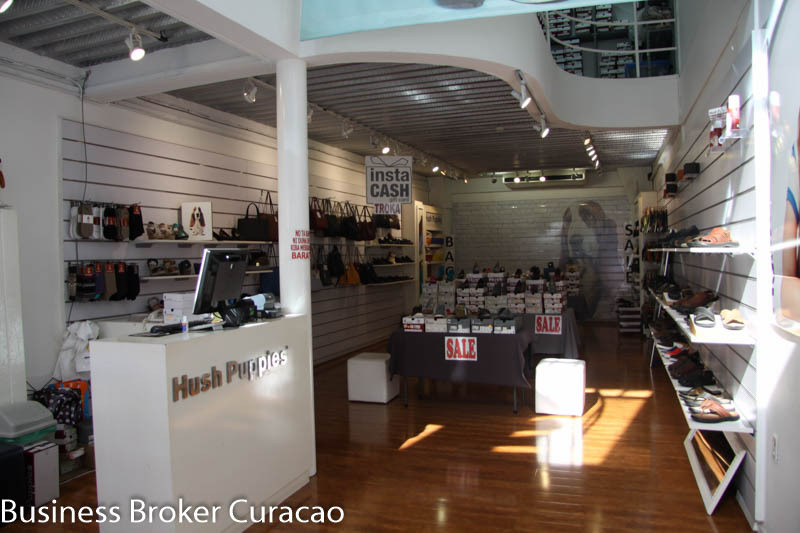 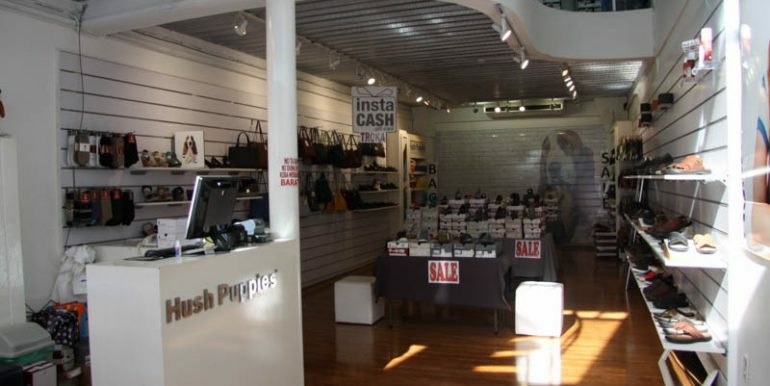 This unit is currently rented by “Hush Puppies” and has two floors: a ground floor and a loft. 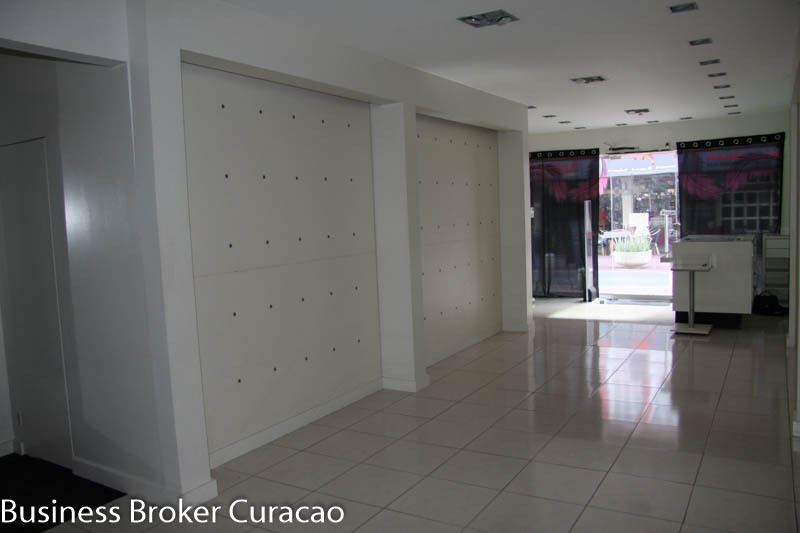 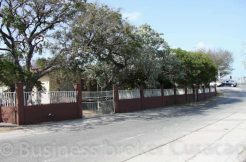 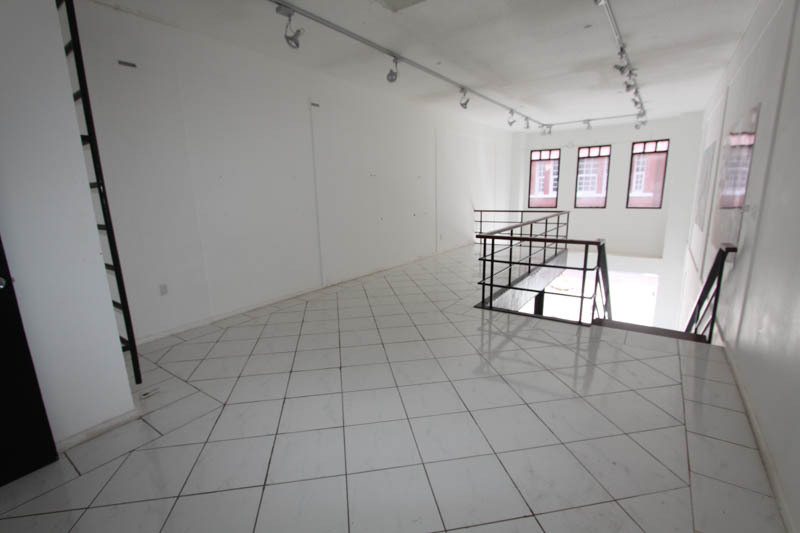 The total unit is approximately 115 m2, with a ground floor of approximately 72 m2 and a loft of 43 m2. 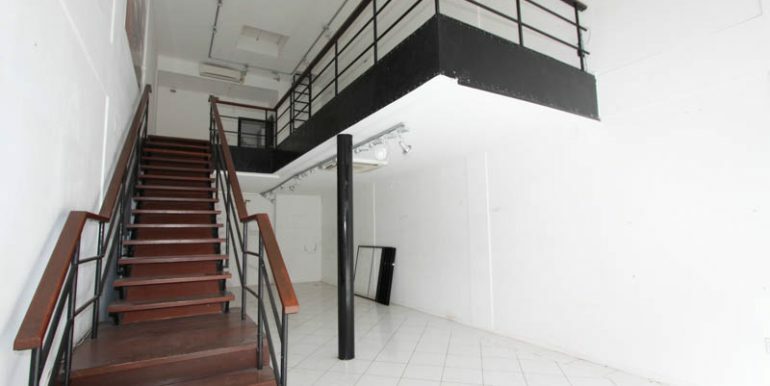 The loft is currently used as storage, but can be used for several purposes. 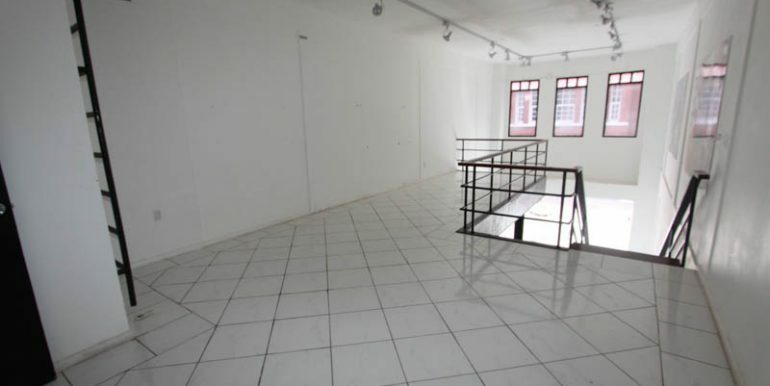 The unit has one toilet and two sinks. 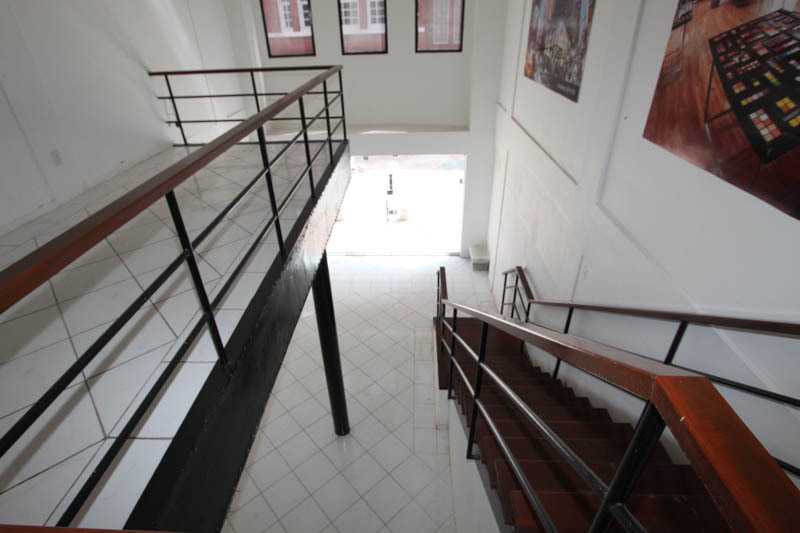 In addition to the ground and first floor, the unit also has an attic which can be used for storage. 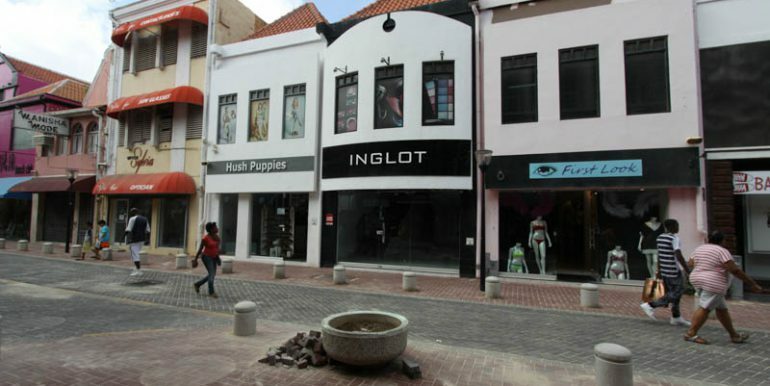 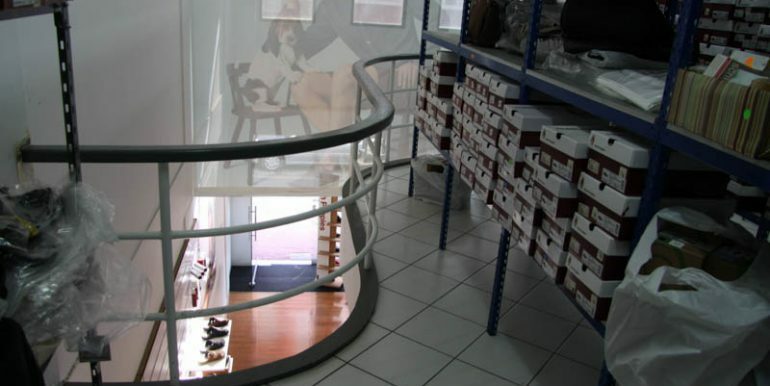 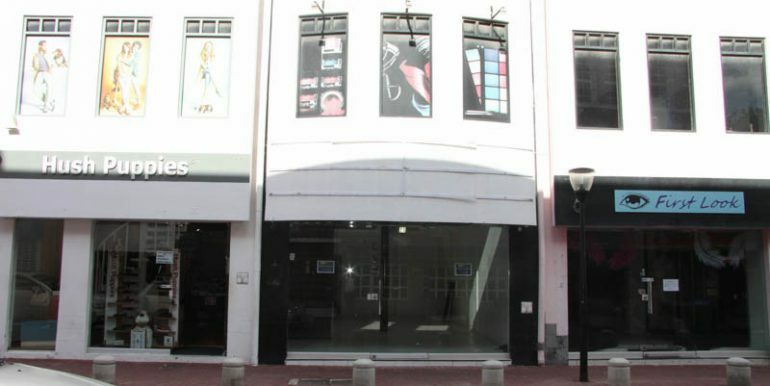 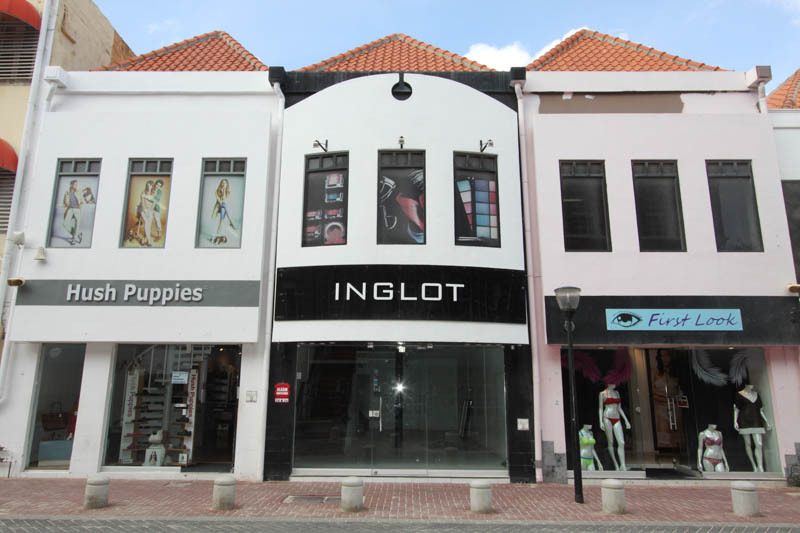 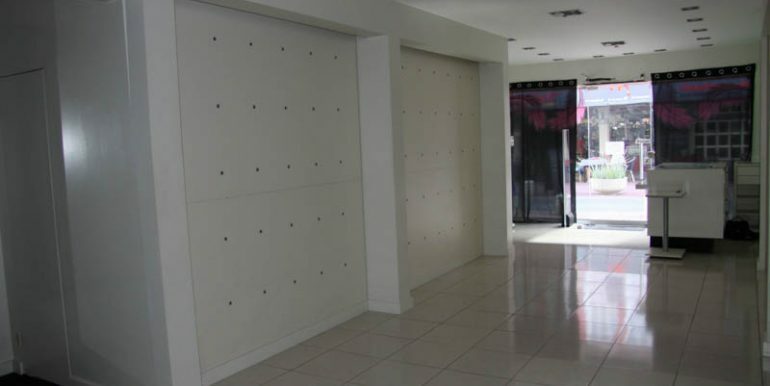 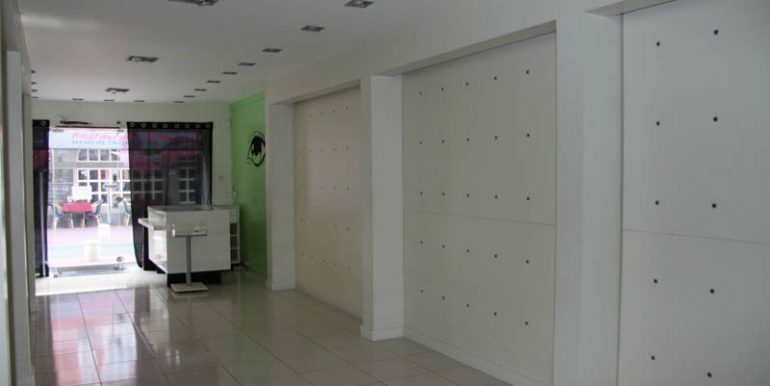 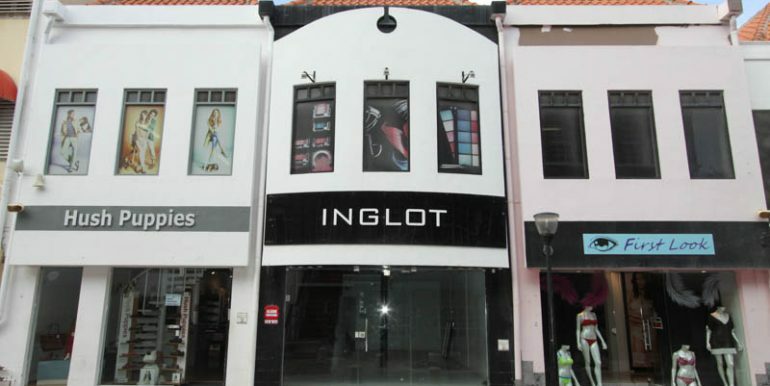 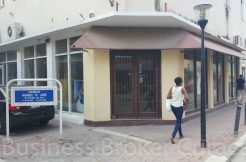 This unit was previously rented by INGLOT and also has two floors of in total approximately 110 m2. 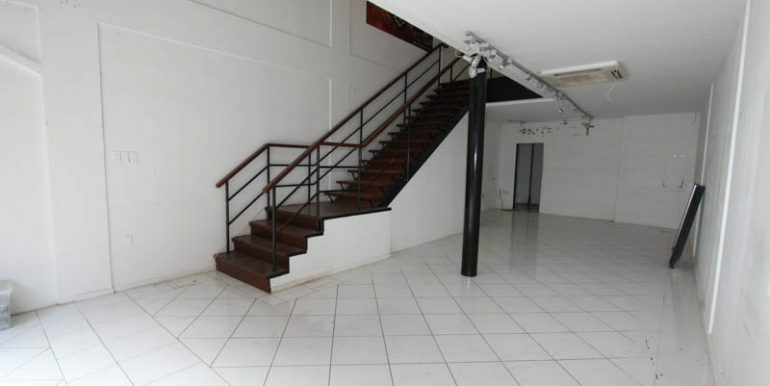 The ground floor is approximately 67 m2 and the loft 43 m2. 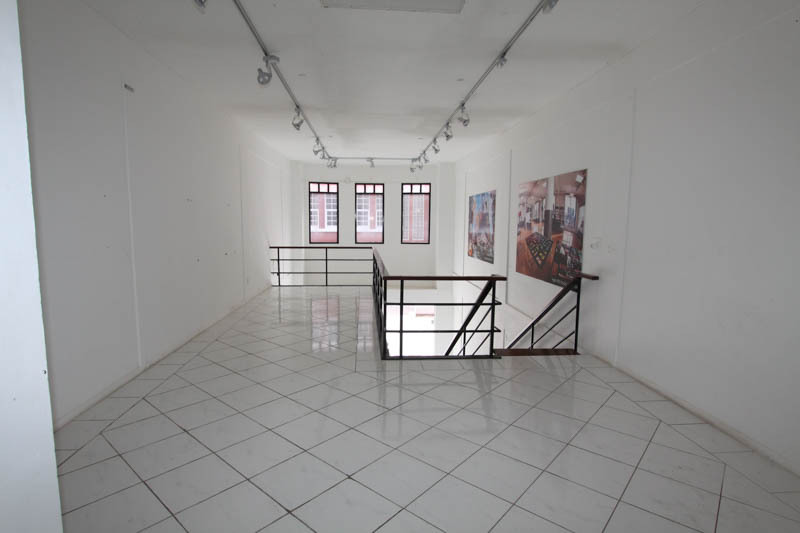 Due to the loft at the first floor, the unit is very light and spacious. 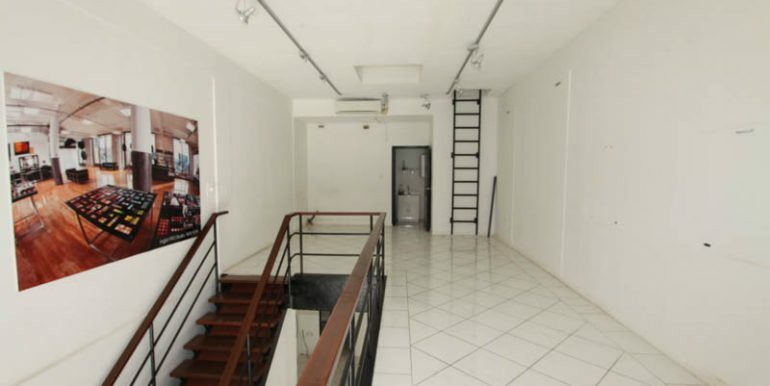 This unit also has a toilet and two sinks and an attic at the second floor. 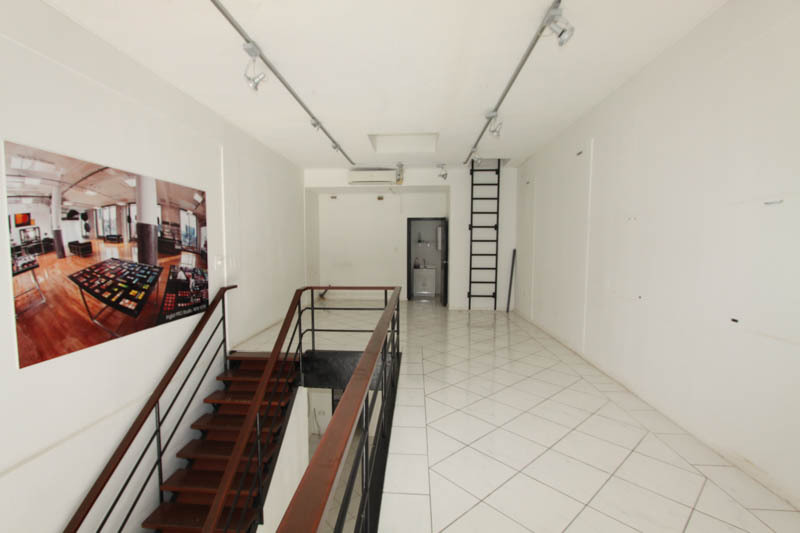 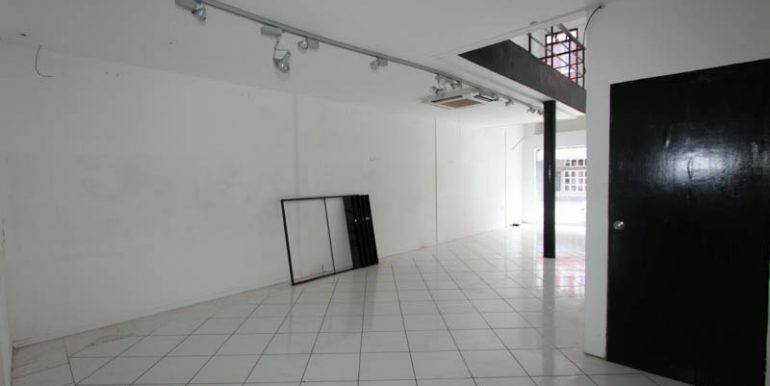 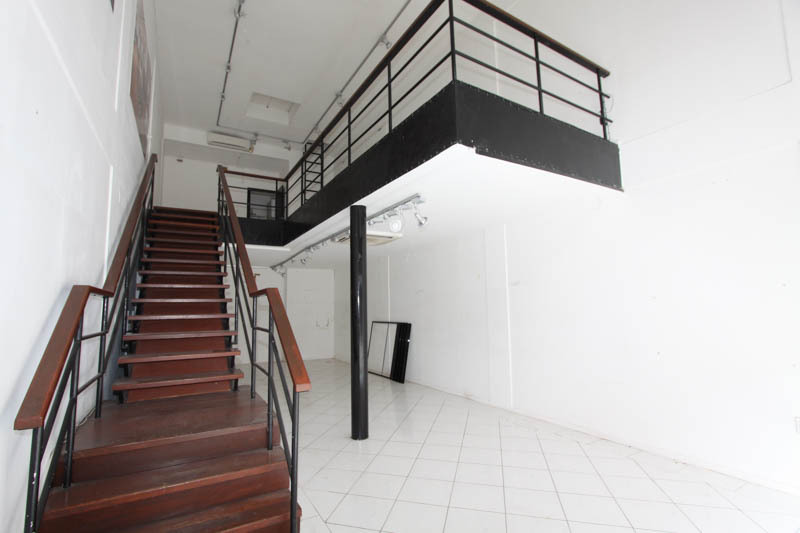 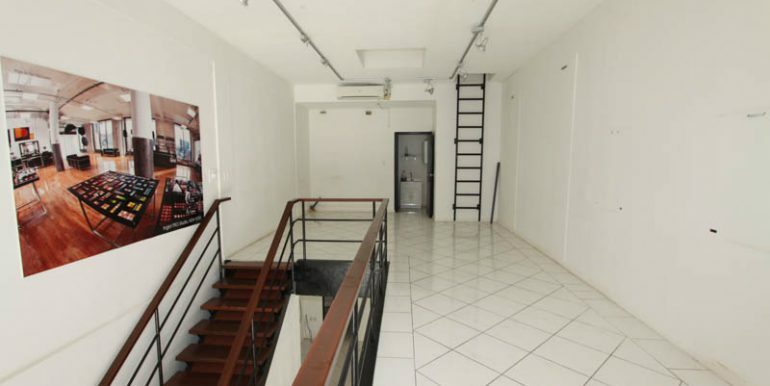 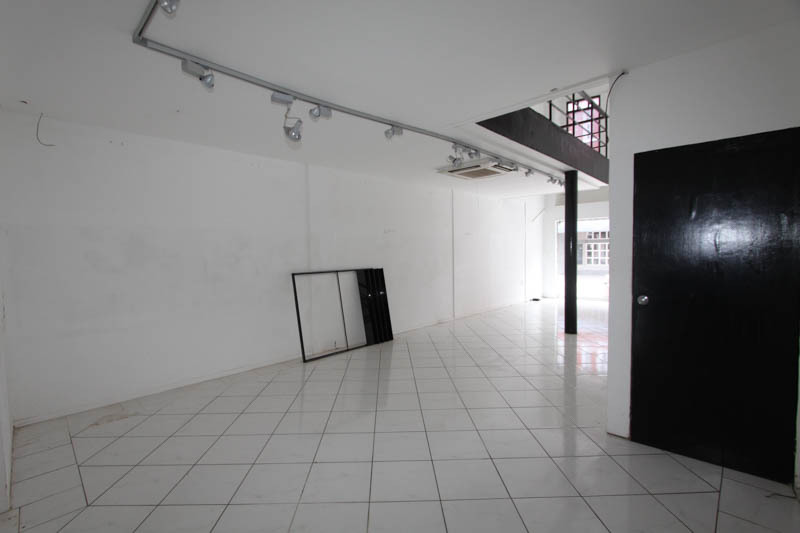 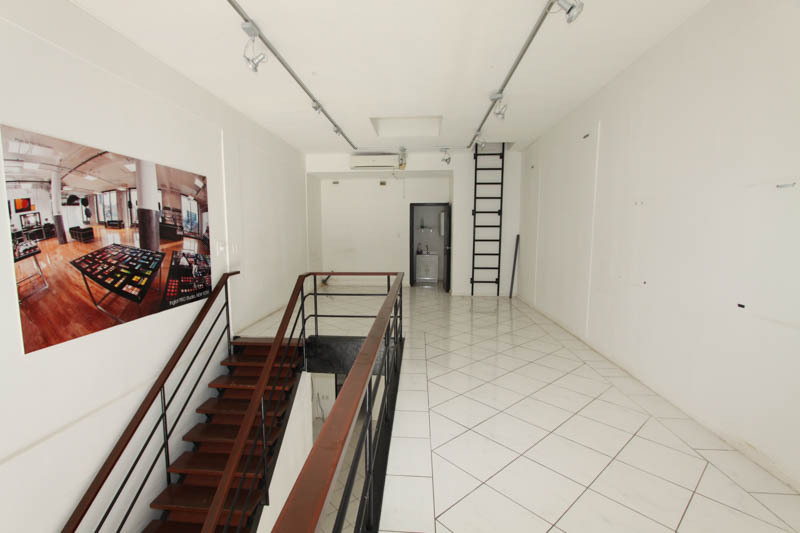 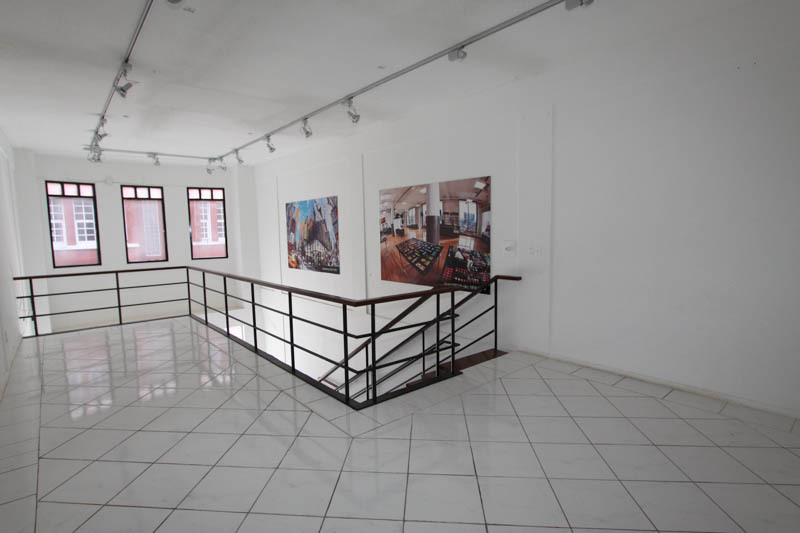 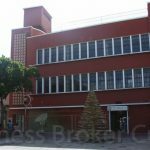 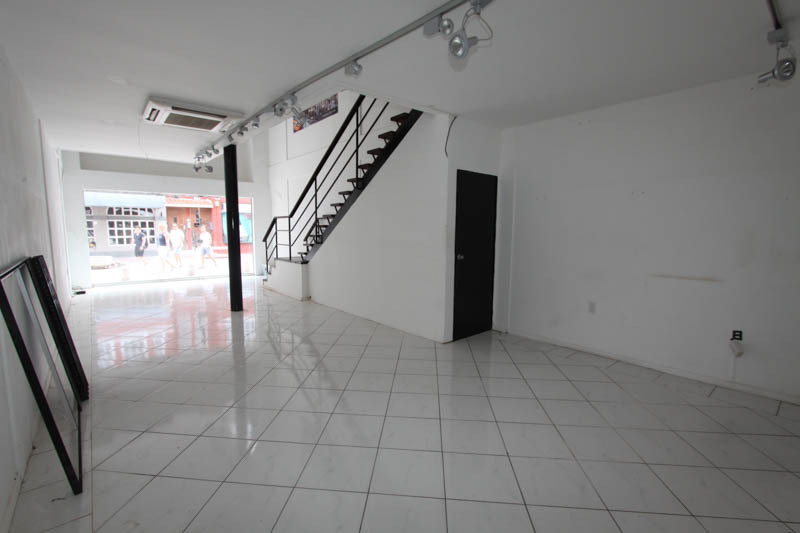 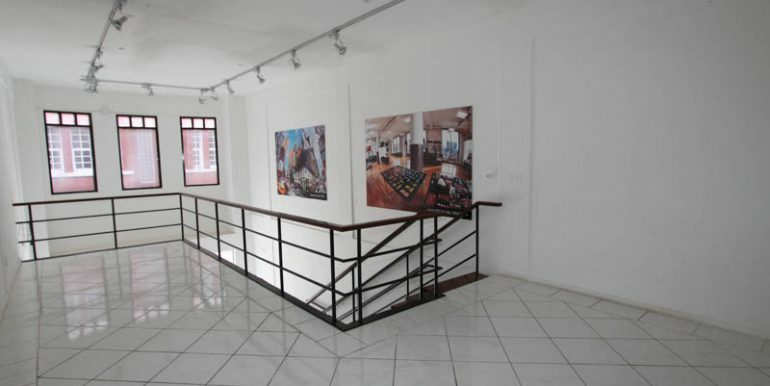 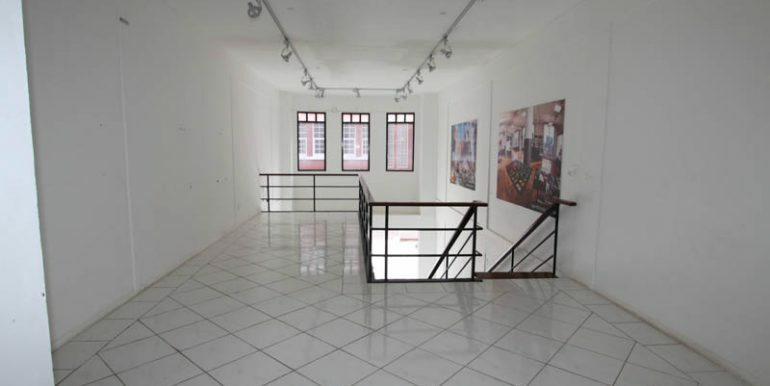 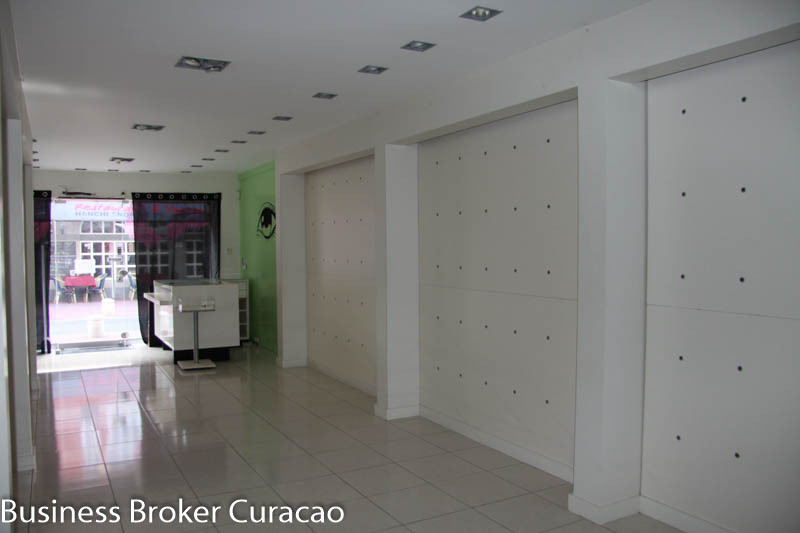 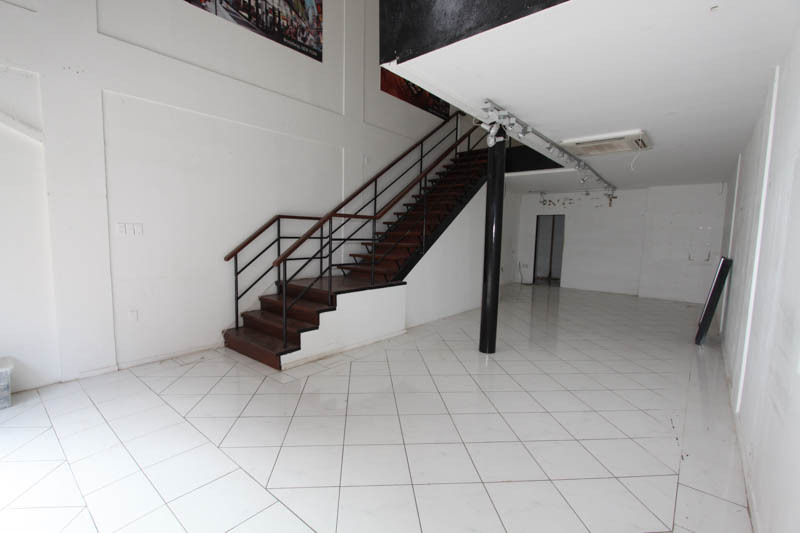 This unit has two floors of in total approximately 92 m2, both 46 m2. 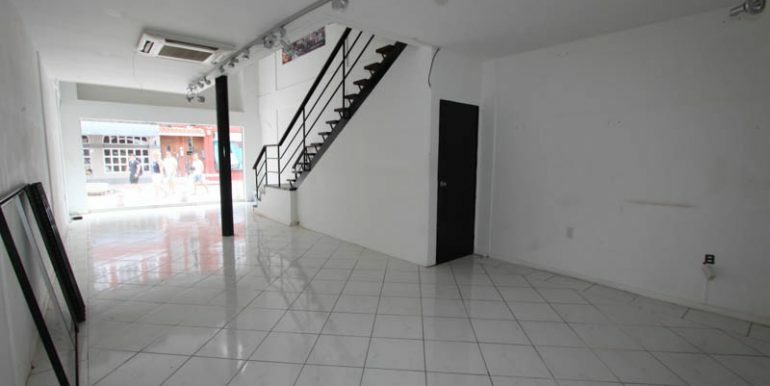 This unit has two separate floors, unlike the other two units. 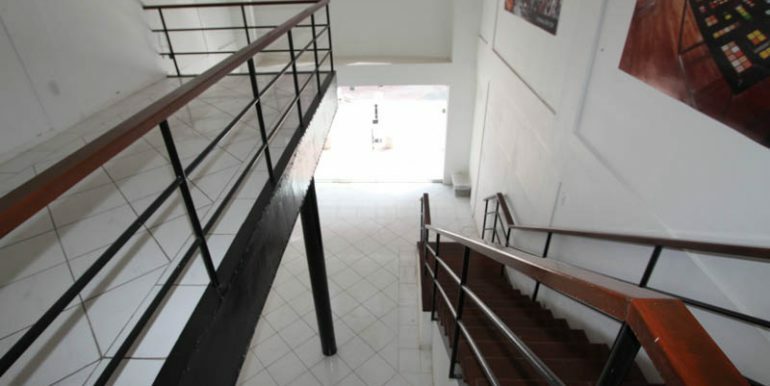 This unit also has a separate toilet and two sinks and an attic at the second floor. 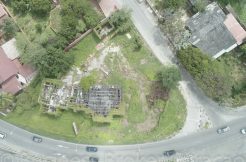 – A unique restaurant at A Location, will this be your new restaurant?